PulpRev: Welcome to the New Pulp Age! Welcome to the New Pulp Age! He is not wrong. This is the Second Coming of the Pulps. The difference is that the hustle is even harder now than it was the first time around, both in competing attracts and in the scope and scale of the playing field (truly global). The role of the pulp magazine in the first age is not what it is now; the hustle requires that we reconsider, reconfigure, and reappraise to actually pay bills doing this. The good news is that the means to get stories to readers is easier than ever. The bad news is that attracting and retaining that audience is harder than ever. The gatekeeper formerly had the incentive, the means, and the motive to play middleman properly; by curating what he thought sold best, he paid bills while performing a useful function that benefited the most people. That's not the case now, and it hasn't been for a decade or more, so the entire business has to change to remain functional. This new age of the Pulps has to go learn from the men who made the first age happen: the publishers who ran their hustle so hard that they became the dominant outlets of the age. It's all well and good to look at the writers who made their mark and influenced the generations to succeed them, because without that spirit there will be nothing of substance for an audience to enjoy. The reason for the look into the publishers is to see how they solved the problem of identifying an audience, locating them, and marketing to them; without that, no amount of substance will be enough to pay the bills. This is not idle talk. Nick Cole and Jason Anspach have a working solution for the current new age. They did their homework. 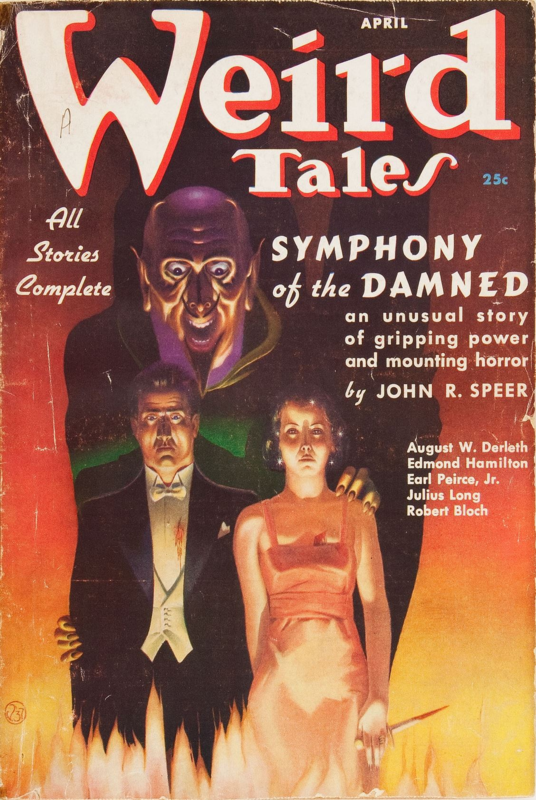 The frequency of releases parallels the publication schedule of the pulp magazines of old, minus the monthly anthology aspect to many of them. This is similar to the way The Shadow attracted and retained its long-time loyal readership via its bi-weekly magazine. That's our parallel; if you want to pay bills with your writing, you're going to have to figure out--as Nick and Jason did--how to apply the old models to the new circumstance. I'm talking about this, in these terms, because if the Pulp Revolution is to become something more than an online literary fashion then it has to produce real results in the real world in real terms for real people. That means it has to produce paydays for writers, and those paydays have to bring enough to let the writer pay some or all of his bills, which means that the writer has to also be a businessman. The path to future success is going to look more like iterating upon Larry Correia, Nick Cole, and so on than doing the old-and-busted "traditional publishing" route of agents and publishers. And no, it's not as easy to accept as it is to say. It's also a work in progress, as folks are figuring out what works and figure out the hows and whys, so I invite my peers here and elsewhere to contribute to the conversation. As this is about entertainment in fiction, cooperating towards the end of providing proven procedures for finding and building an audience who wants to give you their money so you can buy groceries, pay the bills, and occasionally take a holiday is something we can all get behind. And as this year goes on, I expect that we'll see a couple of procedures bear out often enough to be proven beyond a doubt; if you're wanting in on the game, get ready for when that moment hits, because it'll be a launch window you don't want to miss.